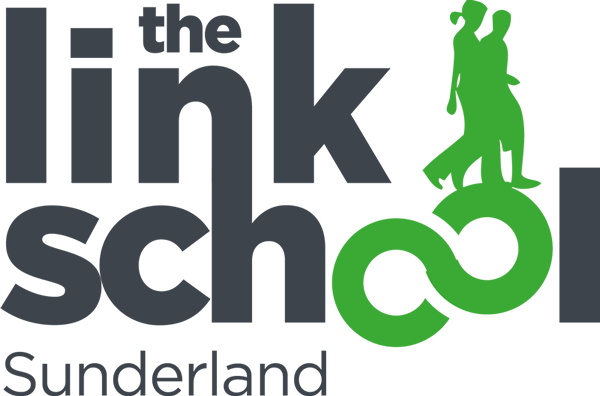 The Link School offers a positive and caring environment in which vulnerable young people can work towards academic success and preparing to fulfil an active part in society, whilst becoming more emotionally and socially independent. The Link School welcomes people from all backgrounds regardless of gender, beliefs, sexuality, abilities or race. We are committed to eliminating racial discrimination, promoting good race relations and ensuring equality of opportunity. You can read our Whole School Behaviour Policy by downloading the PDF below.